As a designer, I am always looking to other designers/ marketers that inspire me. Today I want to show you Lara Casey. I am so inspired by her and the work she does for herself and clients. I first found Lara when looking at quotes. I then saw that she was in Chapel Hill – my long time love (UNC grad!) and I haven’t stopped following her since. Here is a screen shot from her website of the “POWERFUL BRANDS” she has helped create. She is also a part of Making Brands Happen. This is a workshop that helps to inspire professionals to get out and make things happen for you professionally. This is on my “to do” list and I hope one day to attend! What an amazing experience it would be to work with her and her team as well as the others that participate! One Day!!! As if that doesn’t keep her busy enough – she also began a magazine, Southern Wedding. They are celebrating their 5th anniversary and you can read more about it here. Then she has a shop where she has paintings, quotes, etc that you can purchase. I want one of everything! 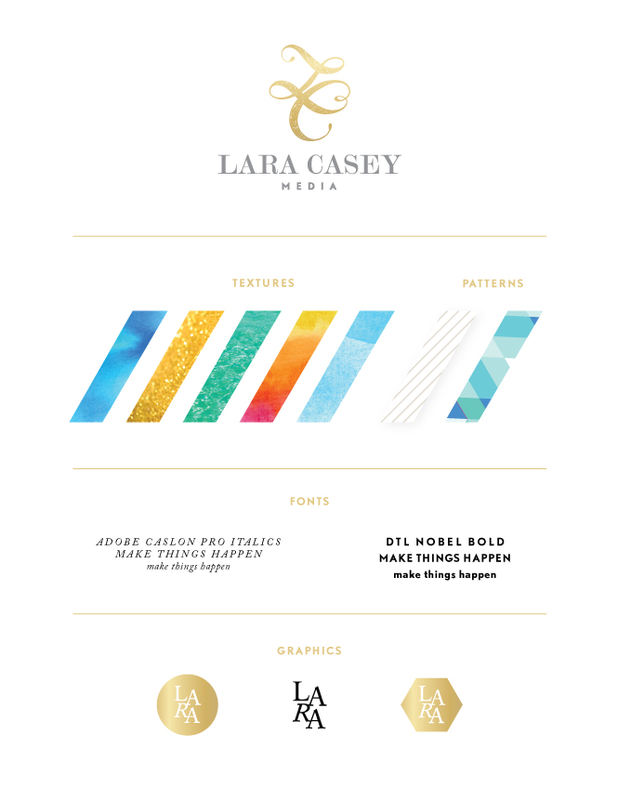 As a designer – you are always evolving, always transforming and this is true for Lara. 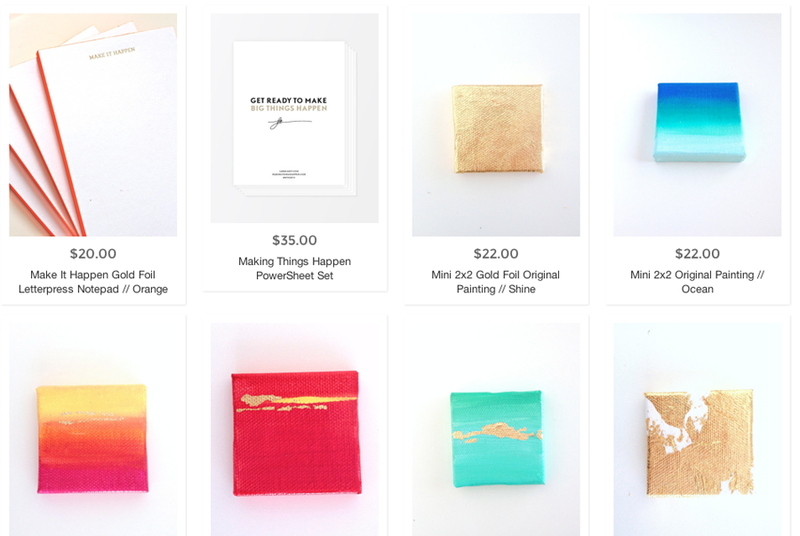 She recently launched a new brand and shop! You have to go check it out! 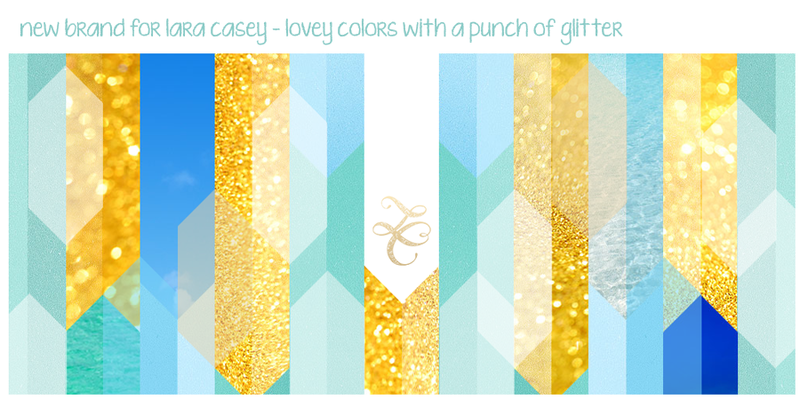 Be still my heart – love the colors, love the patterns, just love it all! This entry was posted in design, Inspiration and tagged brand, graphic design, lara casey, Making Brands Happen, paintings, prints, quotes, shop. Bookmark the permalink.